Featuring cows, bulls, horses, donkeys, goats, sheep and dogs, the Paris International Agricultural Show is France's largest showcasing of animal with high genetic value. 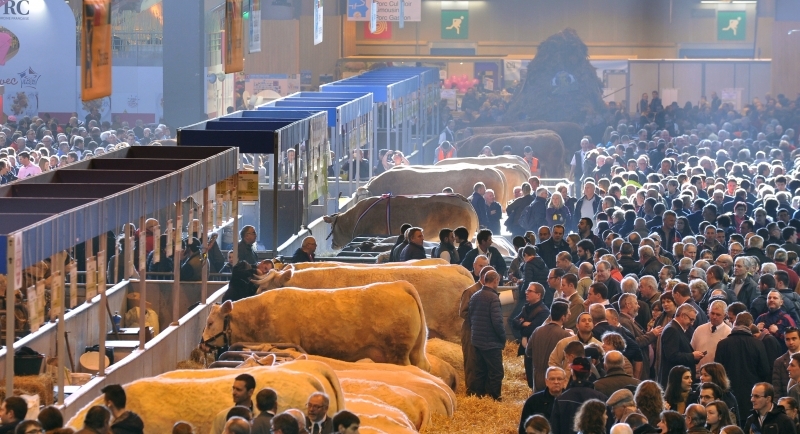 The flagship section of the Paris International Agricultural Show, Livestock production and its sectors showcases the very best of France's animal sectors, most of which are competing in the prestigious General Agricultural Competition. Visitors can experience a fully immersive experience in these sectors, from start to finish. 6 competition rings, which will also be drawing visitors in droves, keen to attend the General Agricultural Competition.